It’s that time again folks. It might not be the Aussie Day you’re used to cause in Philly it’s bloody cold and often snowy round this time of year but while there’s no outdoor barbies or picnics at the beach, we do make sure to get together for a quiet drink or 3. The folks from the Philly Hawks put on their annual Australia Day bash for us poor bastards whose circumstances have left us some 15K clicks from the place we still call home. 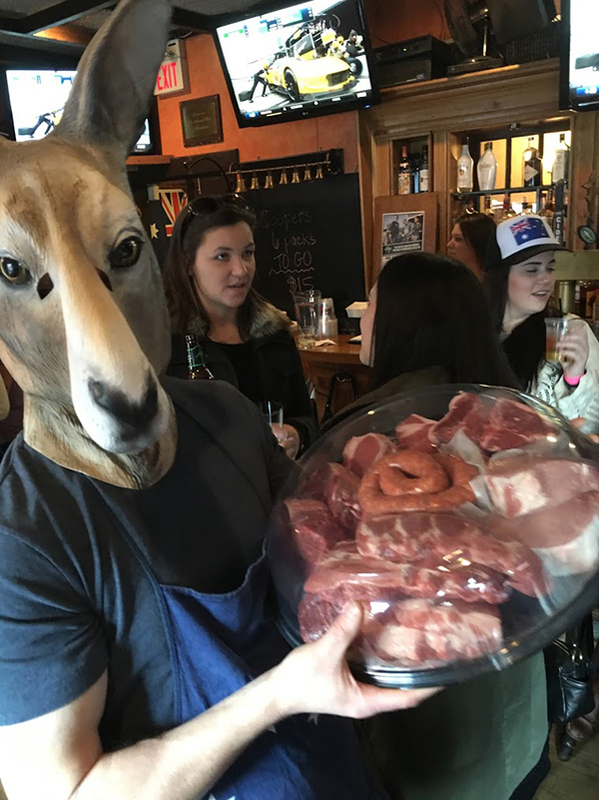 So get fair dinkum and join us for a few on Saturday January 28th for what we assume will be a few of the traditional activities (Peter Garrett danceoff), some tucker (meat pies, sausage rolls), some grog (Coopers + regular options) and a few other goodies made available through raffles and prizes. Who really knows but who bloody cares, it’s a rippa arvo! See you there! Info and RSVP if you want.